Enjoy a great bl of style, safety and versatility with this great example of the Mercedes Benz C300 Coupe. 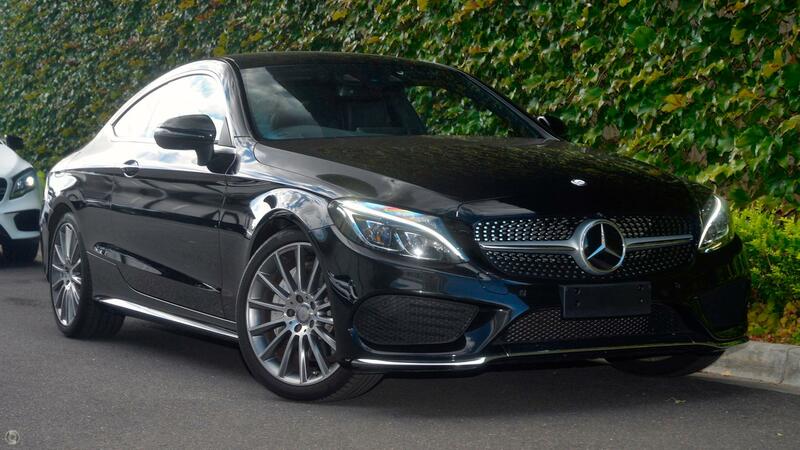 Finished in Sparkling Obsidian Black paintwork with complimenting Black leather upholstery, this C300 provides an outstanding driving experience in all conditions. Having travelled only 32,500 km's this popular C class is very well optioned and comes with 2 Years Mercedes Benz Certified Factory Warranty.